A Fusion of Fitness and Fantasy – Exercise regimes of the steam-age with a modern twist. 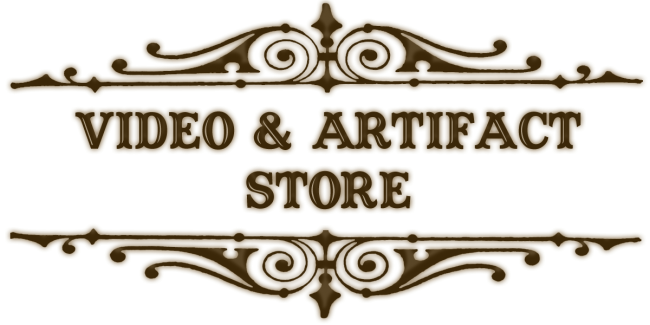 We are pleased to offer Torqueadian video & artifacts for sale. Videos are available, unfortunately only as a disc via regular mail. Torqueblades are now available in Oak. Oak is a dense material and long lasting if looked after properly. The overal weight of one Torqueblade and two Companionblades (0ne unit) is 972 grms or 34oz or 2lbs 14oz. Depending on distance from BC in Canada, postage and packaging for delivery within North America is listed below. For orders outside of North America please email us with your address and we will prepare an accurate shipping quote. All prices are in Canadian $ allow 2 to 3 weeks for delivery availability of stock varies. I am of the age of consent and recognized as an adult and under my own guidance wish to purchase a pair of Torqueblades and take part in one or all of the following Functional Fitness training regimes known collectively as “Torqueblade – The Art of Adaptability” which includes: Torqueblade – Torsion Training, Tranquilblade – meditation in motion and Torquetribe. Physical activity is part of a beneficial lifestyle change and more people are becoming proactive in their health choices. However, some should check with their doctor before they start becoming much more physically active. I know there are inherent risks involved with Fitness training. I, my heirs, assigns, executors or administrators will hold no person or persons responsible for any injury that may occur to others or my self. The inherent risks of swinging wood training tools about ones person may be apparent. However, in the spirit of litigation it behooves me to explain the following. If you consider yourself a prudent person of a regular disposition (and in so doing, agree to the terms enclosed in this waiver) you are informed that the potential of hitting yourself, others or physical structures whilst completing the regime is a possibility. If you cannot agree to take responsibility for the potentiality of harm to yourself or another or agree not to sue the instructor, other participants or establishment for any harm to you or each other then do not sign this agreement and do not take part in regime. No one representing the above named organization or participants of the training session or the owners of the facility being used will be held responsible for any injury or suffering as the result of any accident/incident that may occur at this event/session. Protect yourself at all times. You alone are responsible for you. The instructor is not responsible for your poorly executed exercise or misuse of the training tools. Check the tool for structural integrity before use, make sure you have enough room to train in and above all remember the Torqueadian axiom of “Clobber not lest ye be clobbered” is paramount. “The secret of the Tablet of Torque is there for those who can perceive”. Golf, tennis, lacrosse, hockey, baseball, FMA & MMA and functional activities. “In the struggle for survival, the fittest win out at the expense of their rivals because they succeed in adapting themselves best to their environment.” a quote based on Darwin’s theories (Leon C. Megginson, 1963). 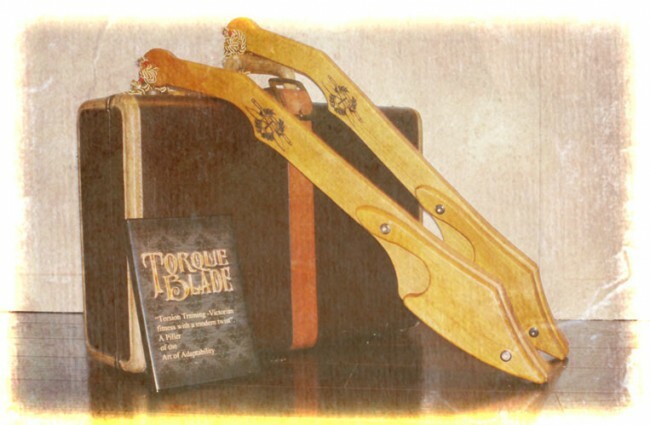 These blades are for training only, they are to be used in conjunction with the Torqueblade, Tranquilblade and Torquetribe fitness programs, they can be used in martial arts forms or as an adaptable training tool. It is not advised to be used as a tool for impact use. When Ordering please be sure to choose the appropriate shipping fee from the drop-down menu below. Ask about Square – I also use square for your convenience, please contact me. 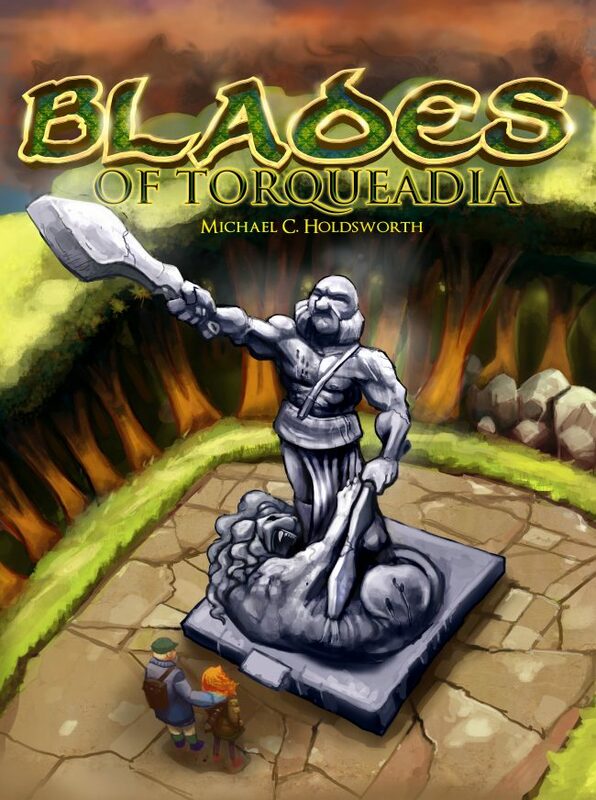 Want to step into Torqueadia and see how the blades helped forge the destiny of a young lady? Have a gander at this story, immerse yourself and discover how you can unlock your Aspect Avatar. A unique debut story from a writer who uses fantasy to promote wellness. If you enjoyed Dune or are a fan of Sherlock Holmes then this coming of age story has a lot to offer. What’s more, the beneficial skills of the heroes within the story are available as the concept of the book amalgamates fantasy and fitness. The story leads you into a world that suffered no dark ages, ancient technology thrives, the five empires of the world squabble over the last free lands of Abanaki. An internal struggle between the Torqueadian Empire state and theocracy threatens world peace. It is 1884, and a girl comes of age, she is gifted a pair of wooden blades that were once used for physical prayer by a disbanded religious sect. A secret lies within the blades that seeks to escape. She is hunted by creatures of myth, the church, state and whilst avoiding a cannibalistic horde as all around her descends into chaos, the young girl discovers who she is and will become.